We love coding, we don't love clutter! All our websites, apps and software is written with the cleanest code this side of anywhere, ensuring super fast loading times. Sometimes the product you need is is bespoke. We create custom solutions to all your business problems. Access from anywhere, always around. We love many cloud services, and encourage the use of cloud based technology. We even create it. We listen to our clients, we listen to their customers. Through listening we create understanding. Through understanding we create solutions. We love aiming high, we strive to achieve our goals and we endeavour to deliver on time and on budget. Expanding your business, and maximising your exposure ensures your company will grow. We love helping companies grow. There is no point in having a website if customers don't know you are there. Our SEO experts will get you found. 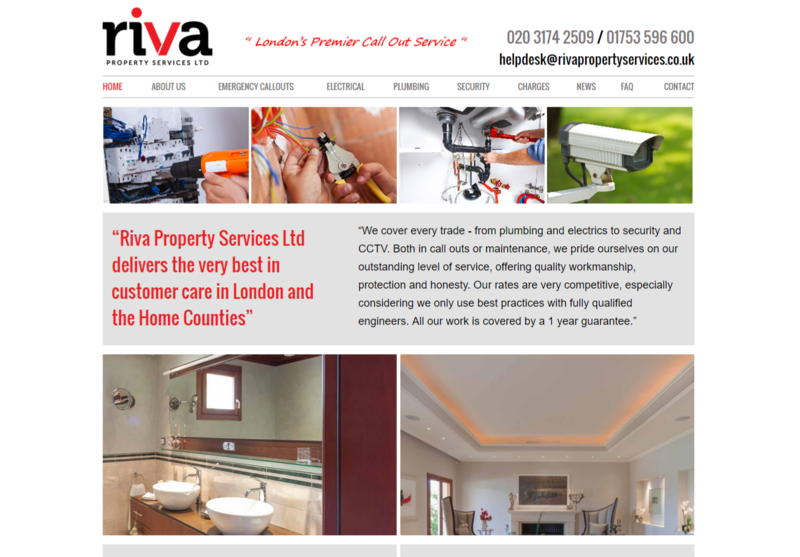 No two clients are exactly the same but our promise remains consistent; responsiveness, personal service and absolute quality in the work we deliver. Champions of industry, champions of technology, champions of design. We love to be challenged, we encourage greatness and we strive to be the best. Whether it is a website, app or start up, when it launches we get excited. We create beautiful solutions, we love the world seeing them. We take security very seriously, and we encourage all our clients to do the same. we can advise on how best to protect all aspects of your IT infrastructure. "No problem can be solved from the same level of consciousness that created it." - Albert Einstein. We love thinking outside the box, we love solving problems. We also love animals, but we don't like bugs! Bespoke solution for a worthy cause. 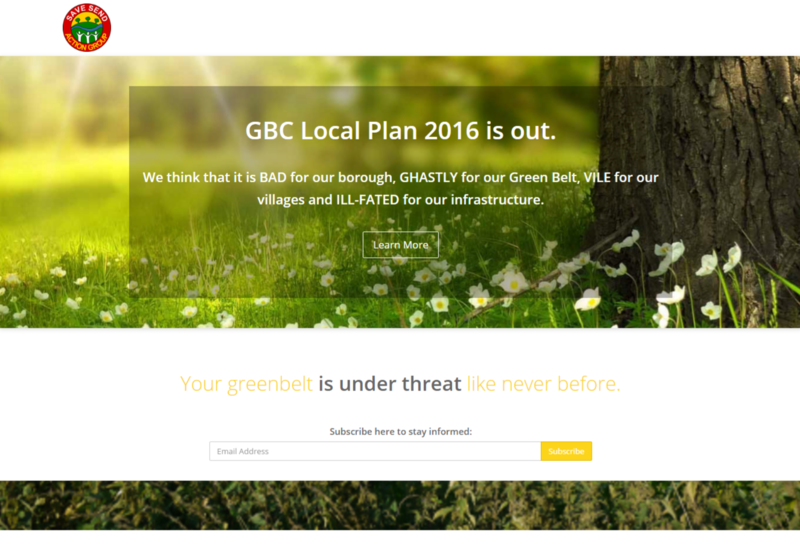 A4DBL created the logo and website, look and feel for a well supported local action group. Bring an up and coming company with an outdated website into the future. 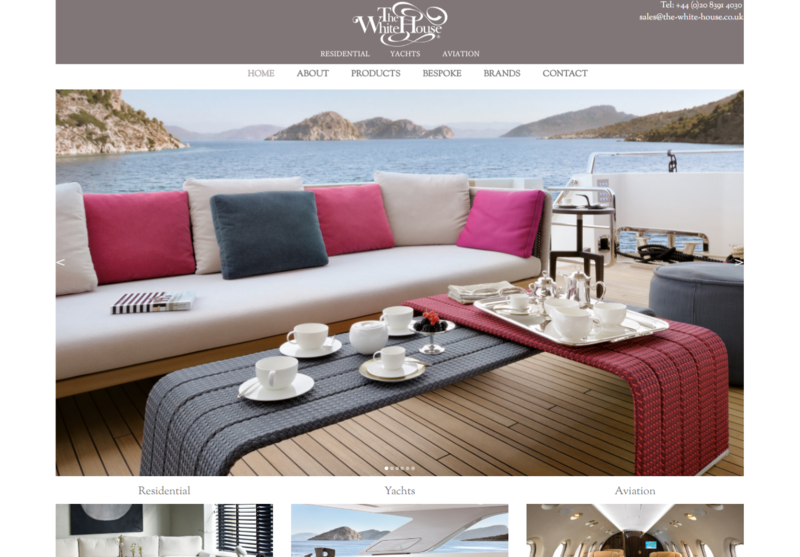 A bespoke website solution for a bespoke services company. All our estimates are free of charge and we have an average turnaround time of 48 hours from attending to providing you with a quote. Call us to arrange a free estimate. Below are our rates for all plumbing and electrical works. For all other trades, please contact us. Join our mailing list, and stay up to date with our special offers and new services. 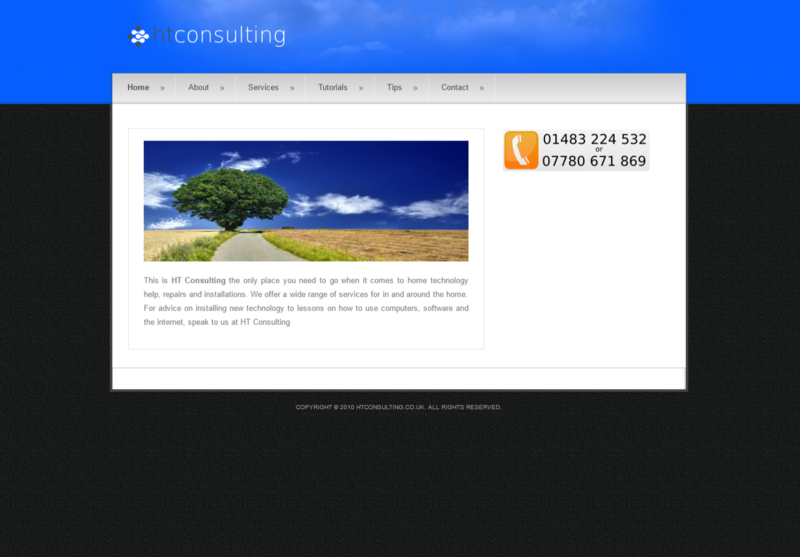 A4DBL is a Software, IT and business consultancy based in Surrey. Offering bespoke software and other IT solutions to businesses in The United Kingdom.